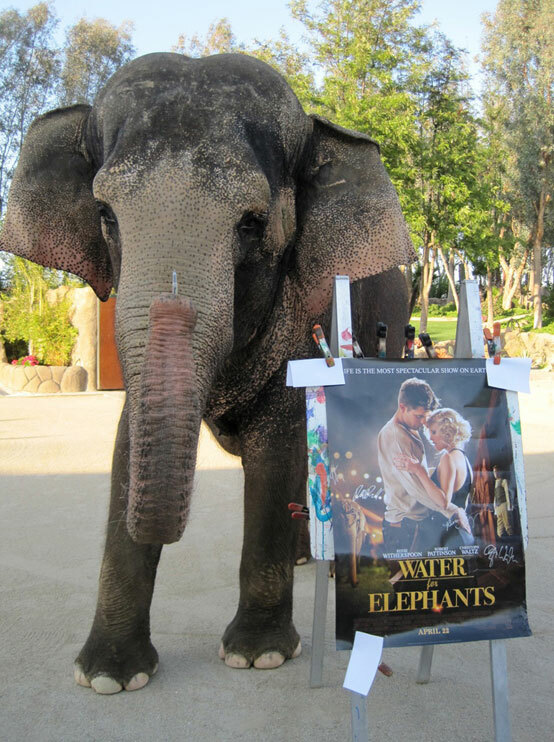 How WATER for ELEPHANTS and it´s fans are helping elephants. The Kinkers at www.WaterForElephantsFilm.com have raised $3,151.00 with their charity auction to benefit the International Elephant Foundation´s mission to Stomp out EEHV, a disease that is killing baby elephants. 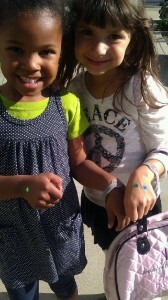 This disease recently claimed the life of 3 year old JP, the elephant nephew of Tai, star of Water for Elephants. 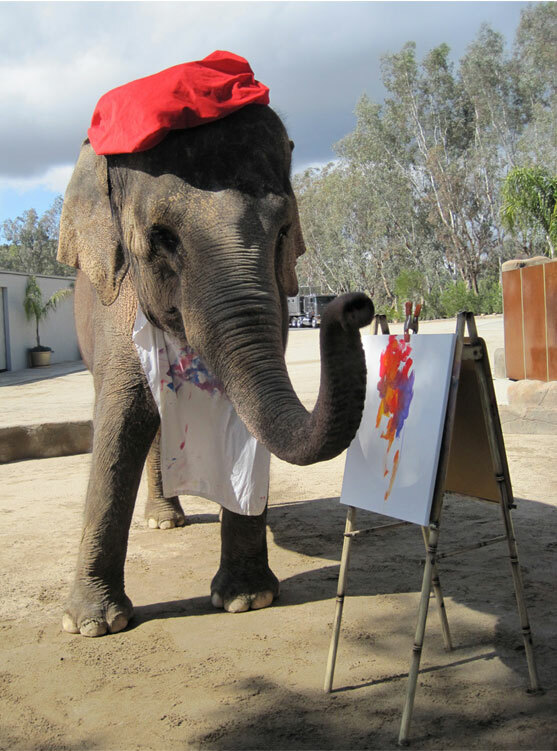 100% of the auction money will go to directly to International Elephant Foundation to fund EEHV research. Have Trunk Will Travel, and especially Tai, would like to thank everyone for their efforts.